Manufacturer of a wide range of products which include frp pipes, frp chemical pipe, fiberglass pipes, fibre glass tubes and frp & grp pipes. 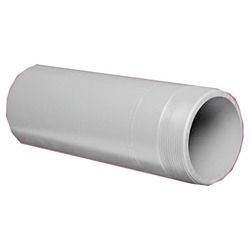 Fiber pipes offeredcome in superior anti-microbial and anti-bacterial finish properties. 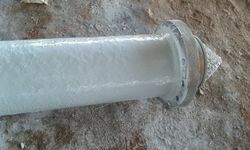 FRP Chemical Pipe offered comes in low weight and high strength finish. 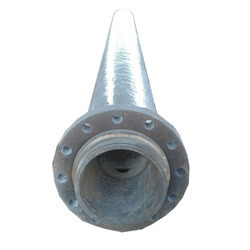 Fibre Glass Tubes offered can be made available in different lengths and width choices. 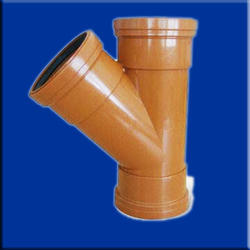 FRP Pipes offered find suitability for use in homes factory, warehouse and other places. 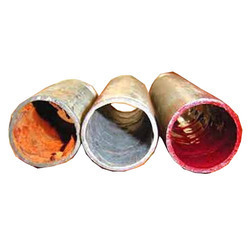 FRP and GRP pipe offered provide for high temperature resistance of up to 70 Degrees Celsius. 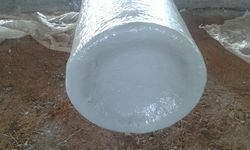 FRP Chemical Pipe offered come designed & developed to provide for high and low temperature resistance from -40 degree to 200 degree.